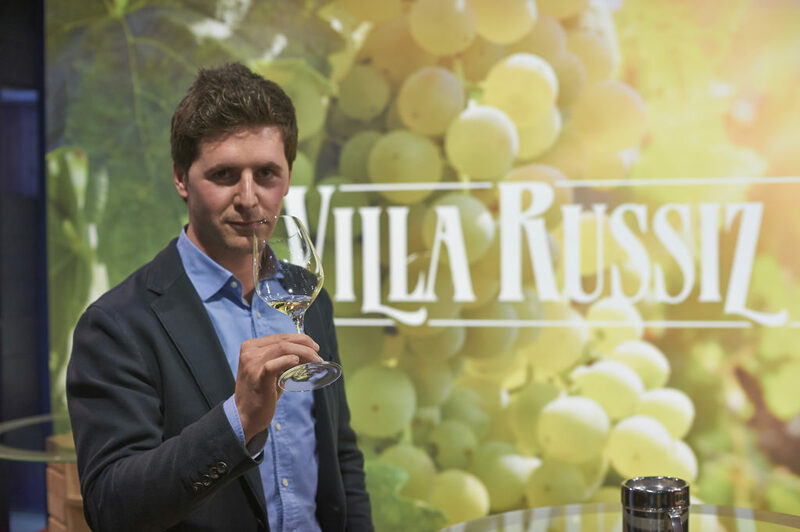 Villa Russiz has long been regarded as one of the finest wineries in Friuli, as well as one of the most philanthropic in the world. 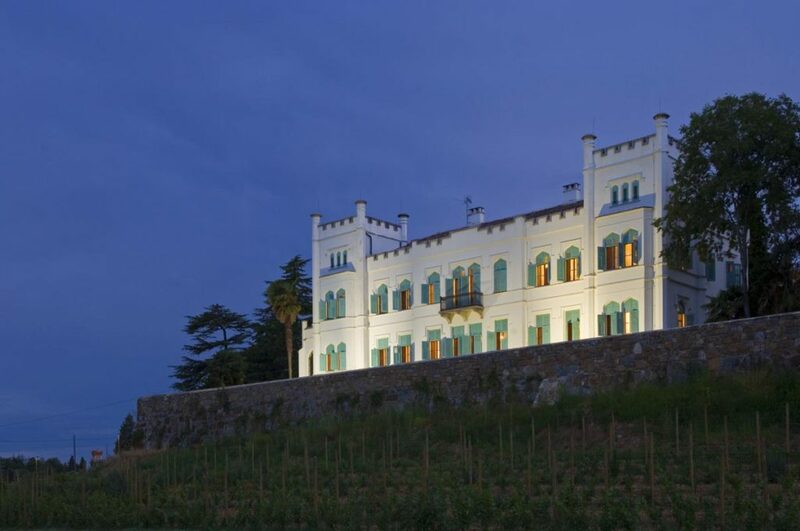 The estate was founded in 1869 by French-born Count Théodor de La Tour, who brought to the region the finest clones he could find from his native country, selecting classic varietals most suitable for Collio’s unique terroir. 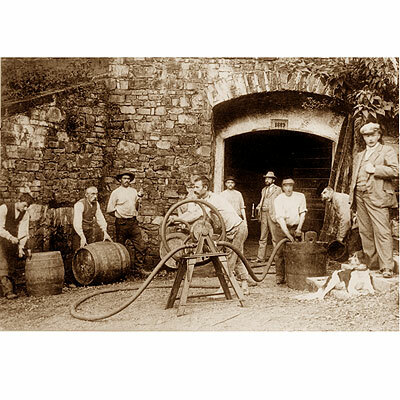 His vineyards were the first in the region to be planted with authentic French rootstock — Chardonnay, Sauvignon Blanc, Merlot, Cabernets, Pinot Noir and Riesling. 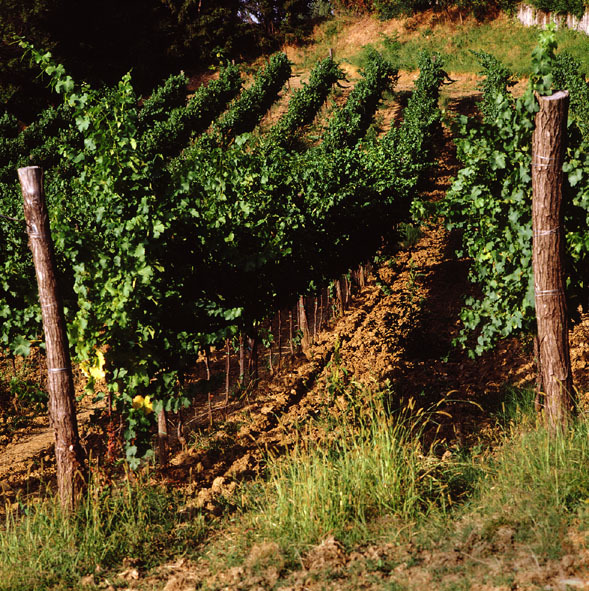 The count was a brilliant agriculturalist in advance of his times and grafted European vines onto American rootstock to counteract certain vine diseases, such as phylloxera, that were destroying European vineyards. 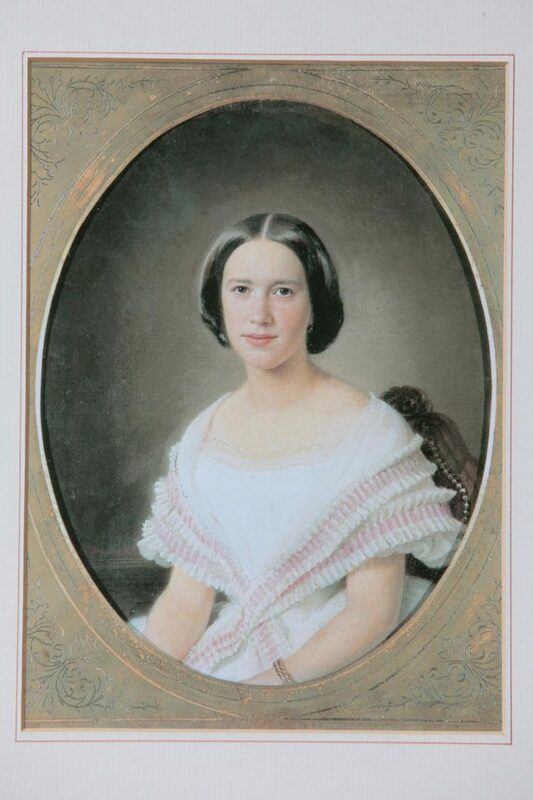 While the count was breaking new ground with his vineyards and winemaking, his wife, Countess Elvine de La Tour, was equally tireless in her philanthropic endeavors: the care of orphaned and homeless young girls. 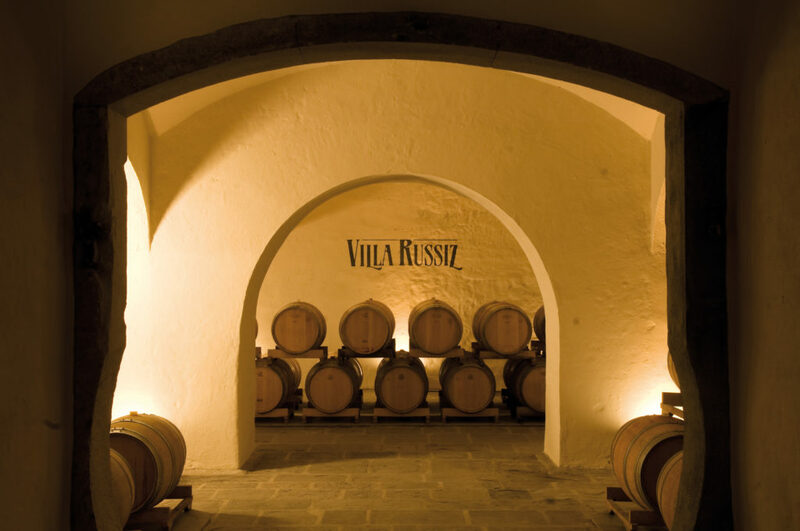 The work she initiated was carried on in the 20th century, and after World War I the estate was donated to the Italian state to be maintained as a non-profit organization, Foundation Villa Russiz. 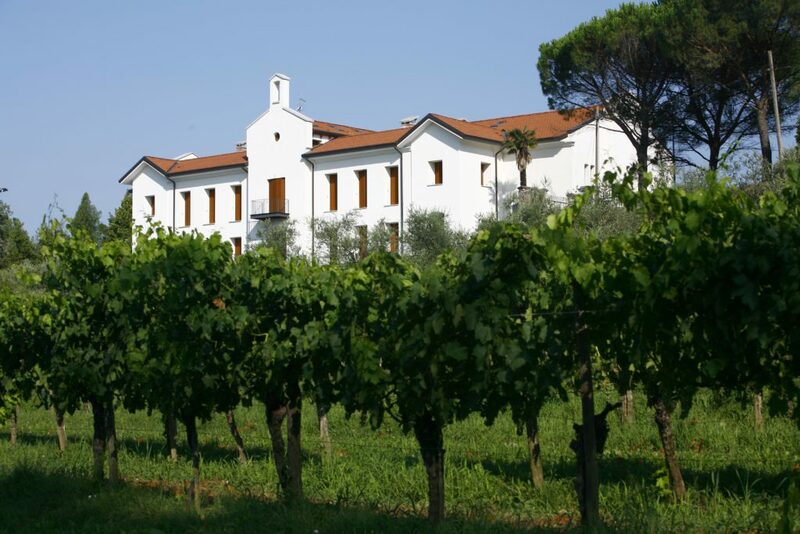 A home on the estate grounds for disadvantaged and orphaned children is funded by the sale of the estate’s wines. 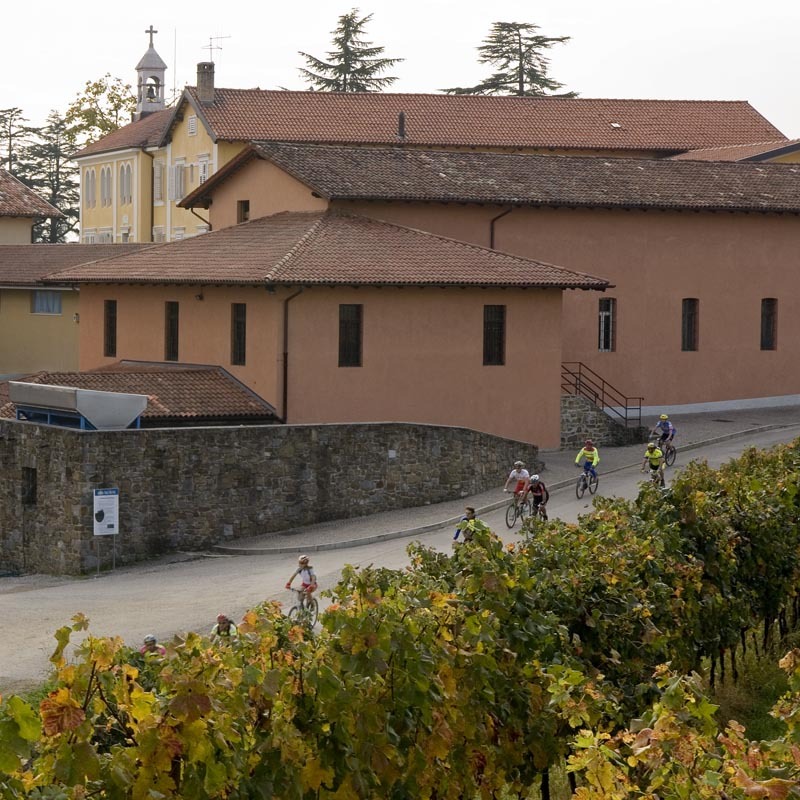 Les Enfants IGT is a wine produced as a testament to their commitment to the children of Italy. 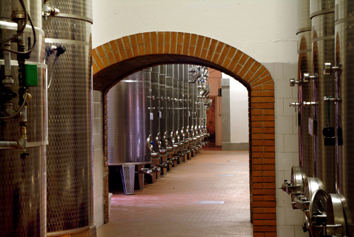 Collio D.O.C. 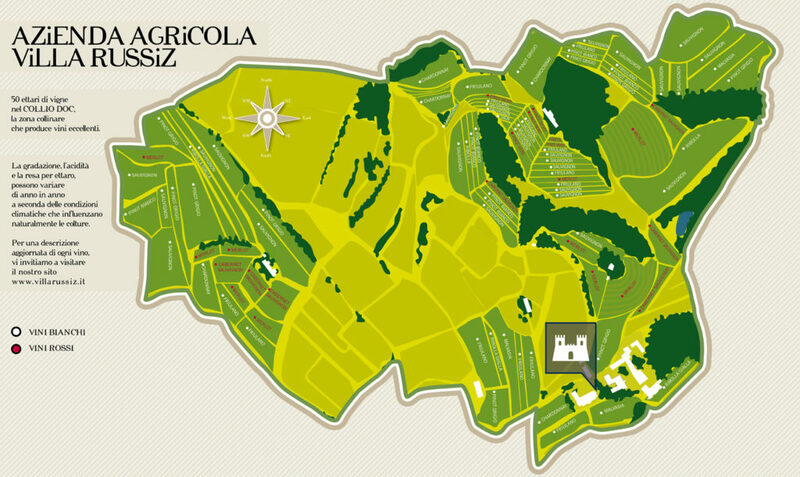 is a narrow region at the eastern edge of Friuli-Venezia Giulia, in Italy’s northeast corner. It is bordered by Slovenia to the east, Austria to the north and the Adriatic Sea to the south. 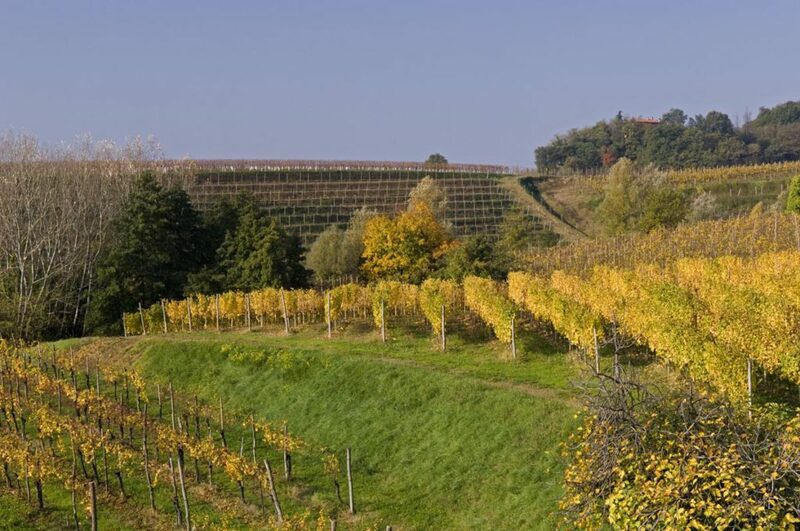 Much of the region is mountainous (“Collio” means “hillsides”), but the south-facing hillsides are protected from harsh north winds by the Julian Alps, while the cool sea breezes waft over vineyards bathed in Mediterranean sunlight. 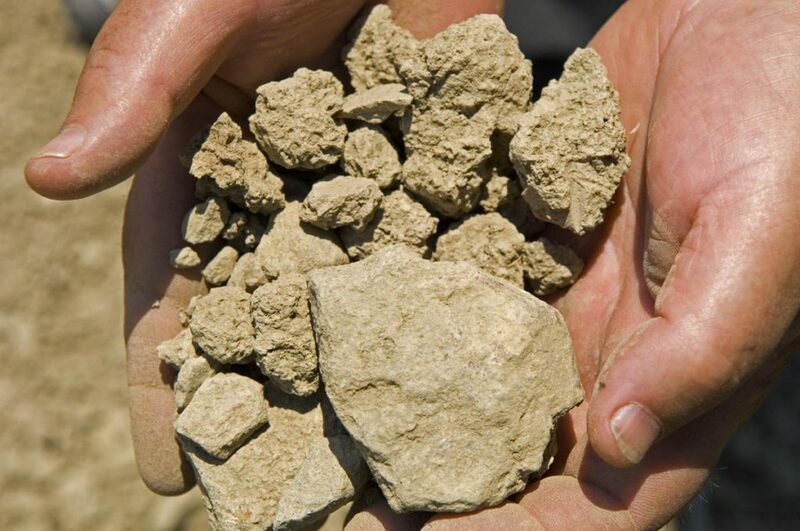 The soil is a particular type of marl known as “ponca,” which is clay that is rich in limestone and sandstone; it has proven to be excellent for vines, providing minerals that enhance the aromatics of the wines. 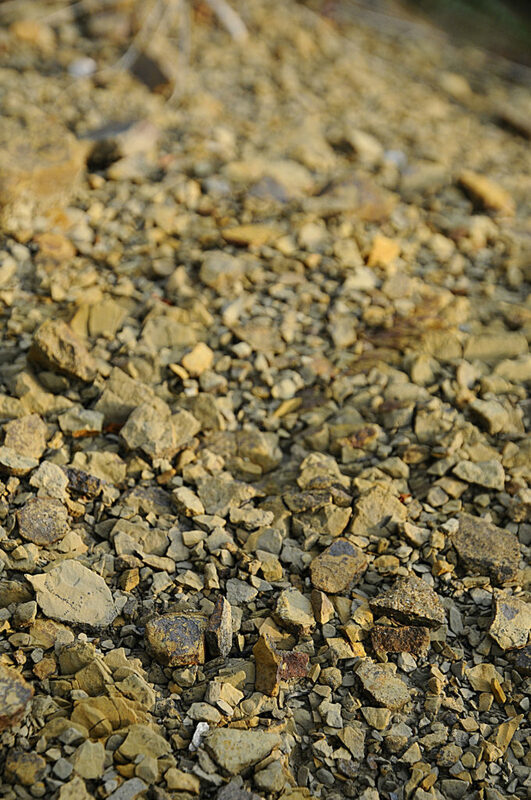 The microclimate of the area, combined with the ideal soil composition and south-facing hillsides interlaced with terraced vineyards, make Collio a unique terroir for the production of extraordinary wines, just as Count de la Tour envisioned nearly 150 years ago. 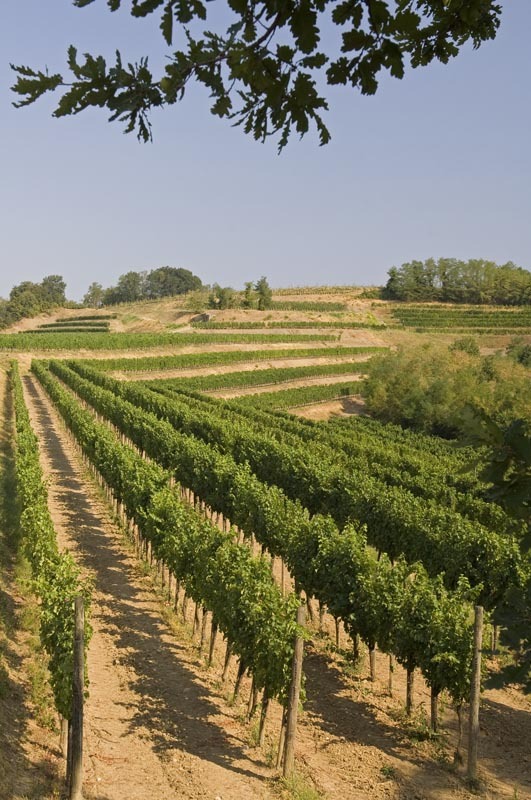 Friuli-Venezia Giulia is a culturally rich wine region located in the far northeastern corner of Italy. Before it became part of Italy, the area was part of the Austro-Hungarian Empire. Bordered by Slovinia on the east, Austria to the north and the Adriatic Sea to the south, much of the region is mountainous, with cool breezes from the Julian Alps mingling with mild sea breezes from the Adriatic. 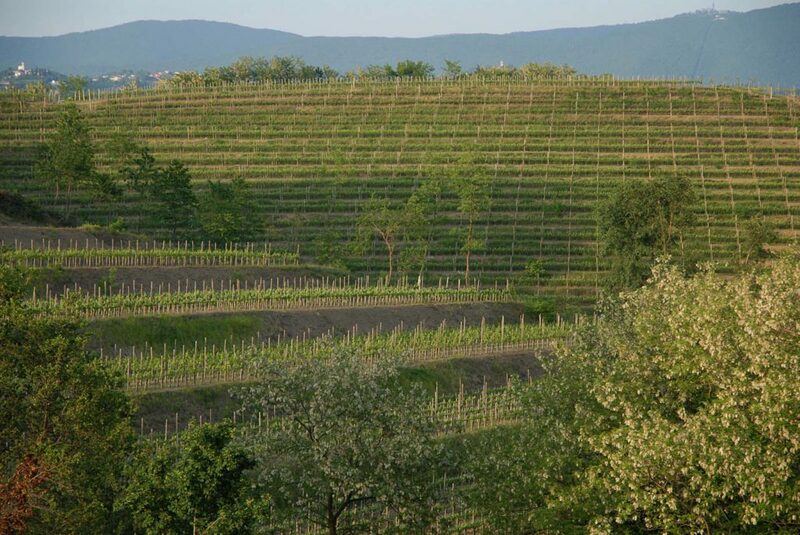 The Collio DOC (“Collio” means “hillsides”) is the narrow, hilly borderland closest to Slovenia, wedged between sea and mountains, with some of the most favorable conditions for winegrowing in Italy. 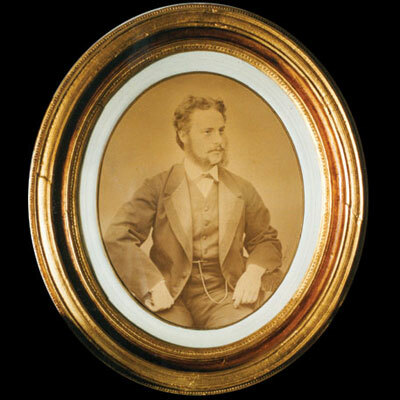 The story of Villa Russiz begins in 1868, with the marriage of Elvine Ritter von Zahony, native of Vienna, to Théodor Karl Leopold Anton de La Tour en Voivrè, himself a count from an ancient French noble family. 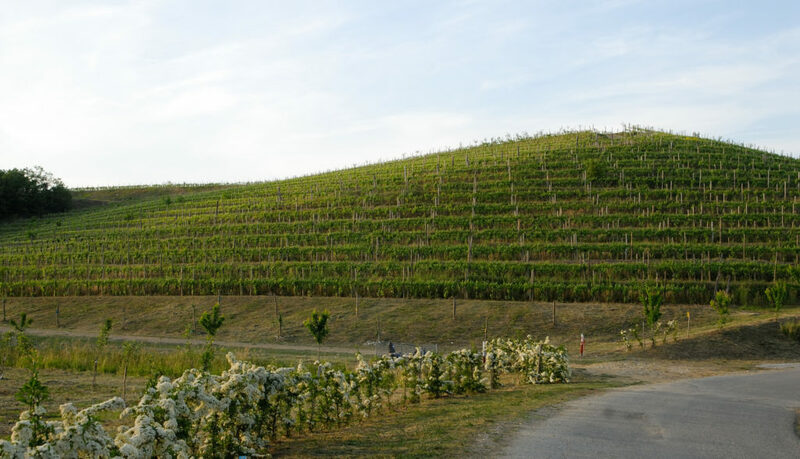 The bride’s dowry was 100 hectares (247 acres) on the hillsides of Russiz Inferiore (the “Russiz Lowland”) in what is now Collio, a region that was Austrian territory at the time. 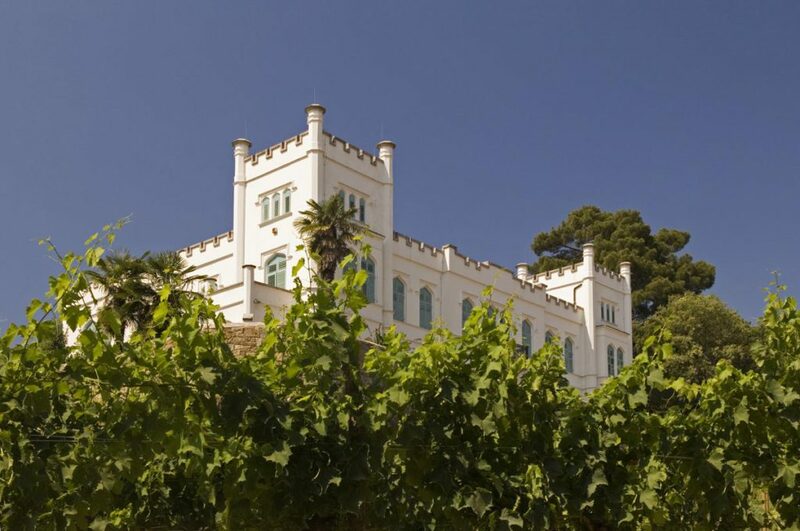 Count de La Tour immediately drew up plans for the couple’s villa on the property, including a winery and stable, park, church and spinning mill. Within four years, between 1868 and 1872, the villa-castle, Villa Russiz, was constructed. 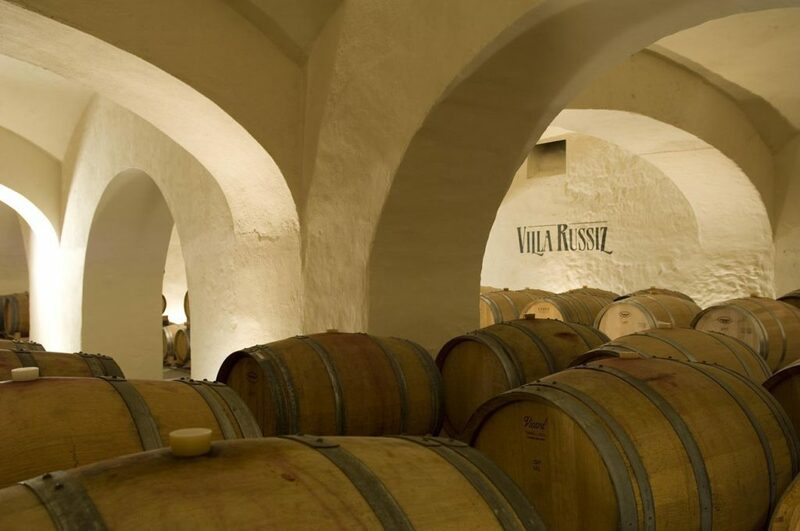 The winery was meticulously planned, with an underground cellar and great vaulted ceilings that stand to this day. 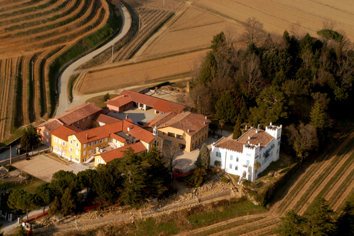 The count was the first to recognize the potential of the area for growing French vines and producing exceptional wines due to: 1) the particular type of marly soil known as “ponca,” a type of clay that is rich in calcium carbonate (limestone) and silica (sandstone); 2) the south-facing hillsides; 3) the unique microclimate in which cold winds from the Alps meet the mild marine breezes from the nearby sea. 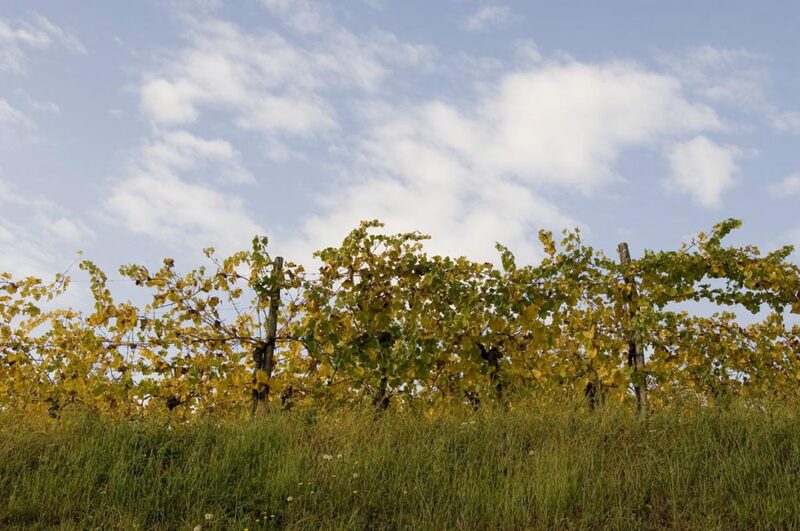 Vineyards planted on the southern hillsides enjoy bright Mediterranean sunlight, while the Julian Alps shield the region from freezing north winds. 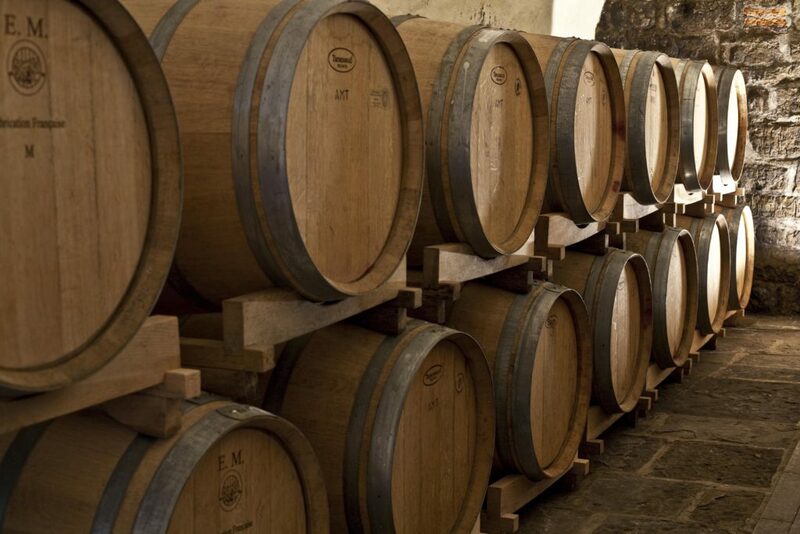 During the 1870s, the count imported the finest clones from his native country, selecting varietals most suited to Collio’s terroir. 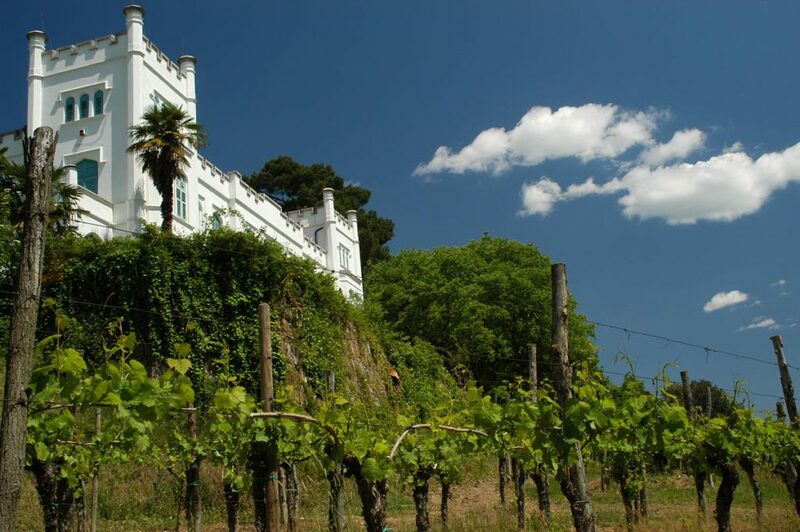 Legend has it that the count would return from his explorations of French winemaking country bearing large bunches of flowers for his wife, Elvine, in which he had concealed vine cuttings, which it was forbidden to export. 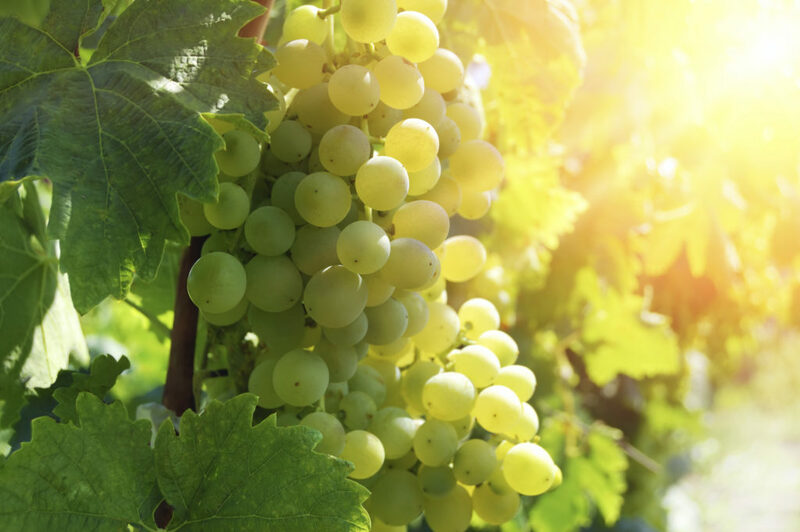 His vineyards were the first in the area to be planted with authentic French rootstock, introducing Chardonnay, Sauvignon Blanc, Merlot, Cabernets, Pinot Noir and Riesling. A brilliant agriculturalist in advance of his times, the count grafted European vines onto American rootstock in order to counteract the proliferation of certain vine diseases, such as phylloxera and powdery mildew. 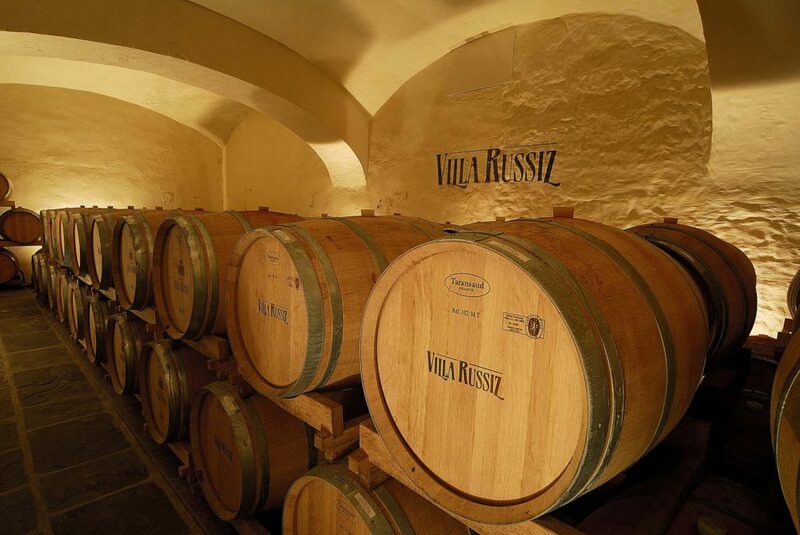 The “de La Tour” wines of Villa Russiz are named in his memory. While the count was breaking new ground with his vineyards and winemaking, Countess Elvine de La Tour was equally tireless in her chosen philanthropic work: the care of orphaned and homeless children. After her husband’s death in 1894, the countess devoted herself entirely to the care of orphans and abandoned young girls until the events of World War I overwhelmed her. 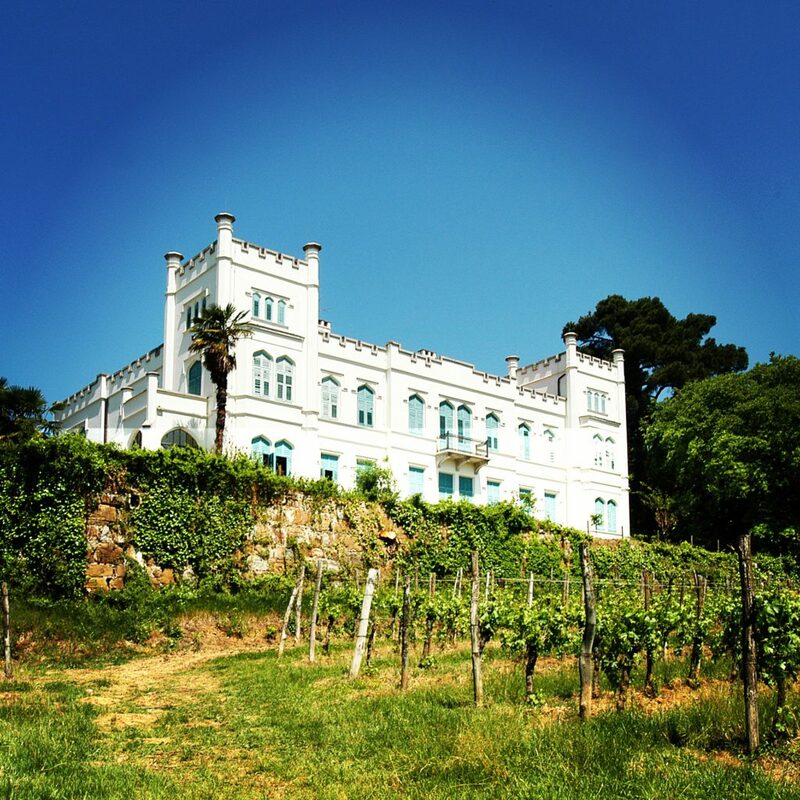 The estate was dedicated as a home for children by a noblewoman, Adele Cerruti, following the war, and the Foundation Villa Russiz was established as a nonprofit organization, funded by the sale of wines from the estate. 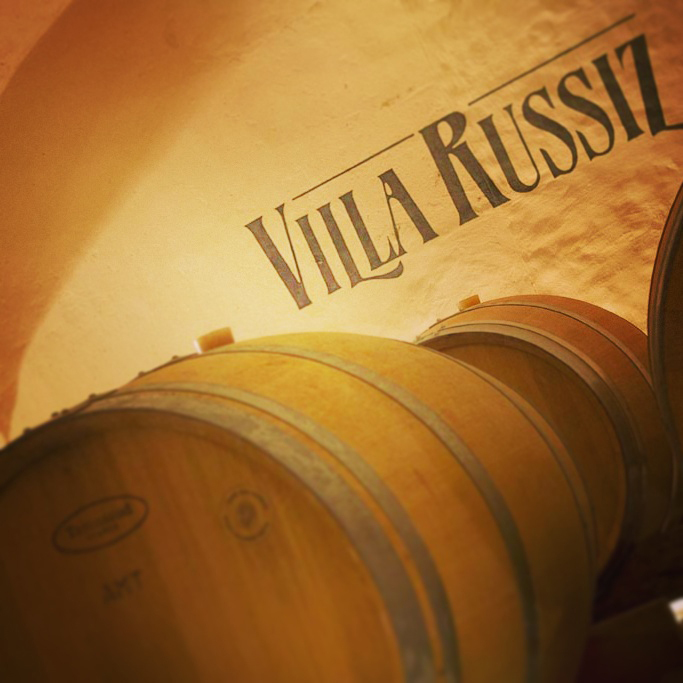 This foundation continues its work today, and Villa Russiz is both a winery and a charitable foundation providing shelter for disadvantaged children. 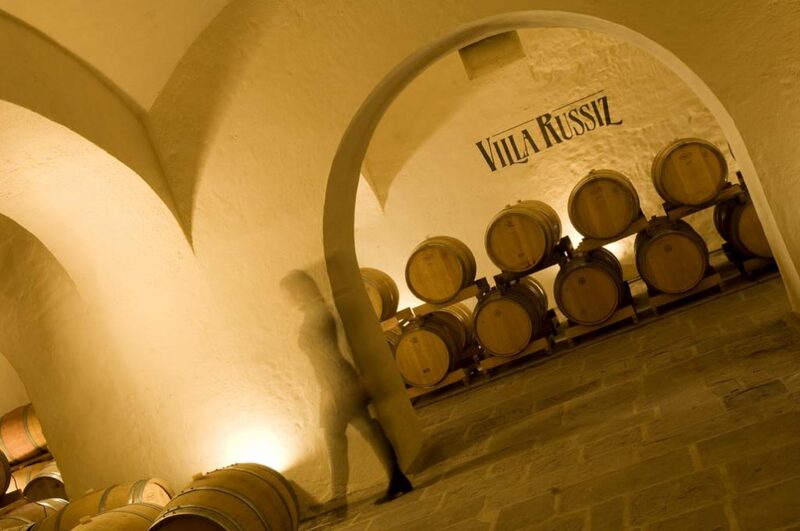 The Villa Russiz estate encompasses 100 hectares, of which 45 hectares (111 acres) are under cultivation, planted at a density of 4,500 to 7,000 vines per hectare (1,820 to 2,835 vines per acre), to ensure wines of outstanding concentration. 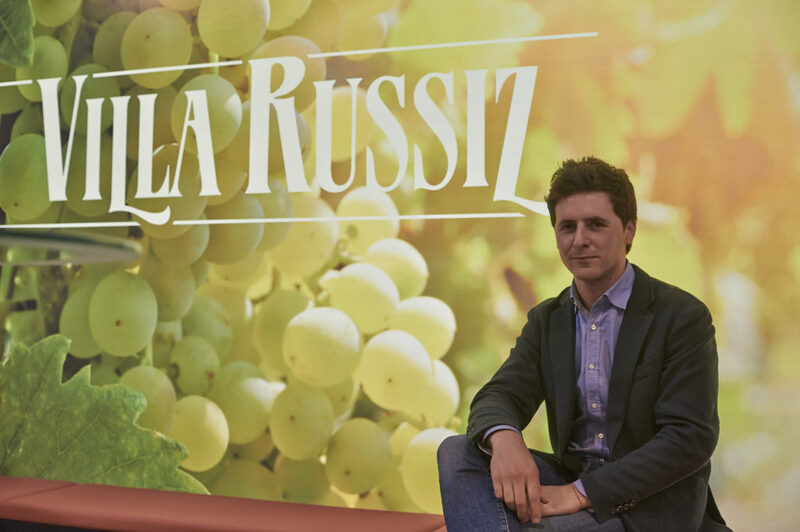 Styled by the dynamic young enologist Giovanni Genio, the wines continue the de La Tour tradition of exceptional quality, winning Gambero Rosso’s top award of Tre Bicchieri 22 times in the review’s 23-year history.